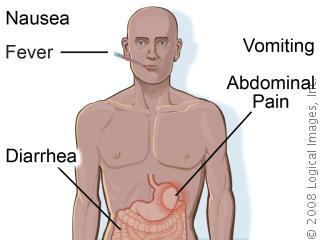 Some infections are becoming almost impossible to treat, because of the excessive use of antibiotics. And more than half of those used around the world are used in animals, often to make them grow more quickly. The Review on Antimicrobial Resistance called for new targets on the amount of antibiotics used. The great threat of excessive antibiotics use in agriculture was highlighted in China last month. This entry was posted in Abenaitwe Cliff, disease, Health, Water and tagged Abenaitwe, Abenaitwe Cliff, Antibiotics, food, Health, public health..
Key global food safety concerns include spread of microbiological hazards (including such bacteria as Salmonella or Escherichia coli, e. coli), chemical food contaminants, assessments of new food technologies (such as genetically modified food) and strong food safety systems in most countries to ensure a safe global food-chain. Children are at a greater risk. Many of their diseases are food related. 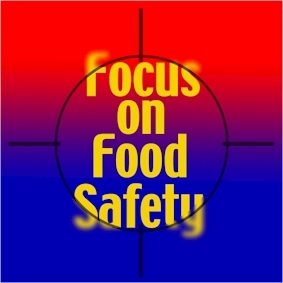 fall ill every year and many die as a result of eating unsafe food. 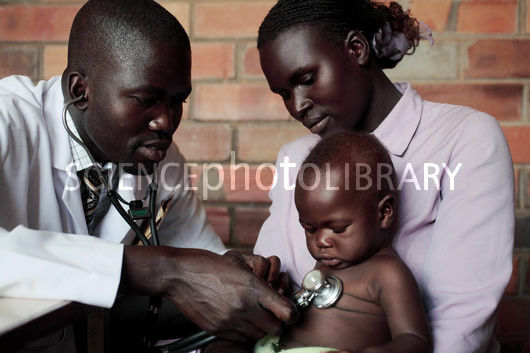 Diarrhoeal diseases alone kill an estimated 1.5 million children annually, and most of these illnesses are attributed to contaminated food or water. 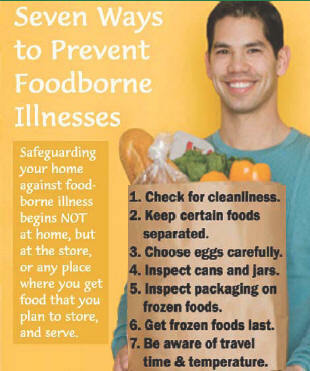 Proper food preparation can prevent most foodborne diseases. 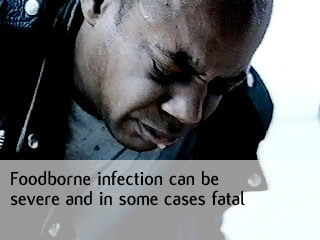 Foodborne disease like stomach aches are taking the world by storm. The vast majority of H5N1 avian influenza cases in people follow direct contact with infected live or dead birds. There is no evidence that the disease is spread to people by eating properly cooked poultry. To avoid risk of foodborne illnesses in poultry one ought to separate raw meat from other foods, keep clean and wash your hands and cook thoroughly (until meat is 70 °C in all parts, with no pink areas). 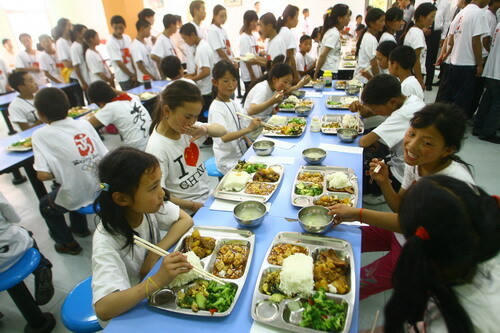 Schools have a great role to play in promoting food safety especially among the young ones. 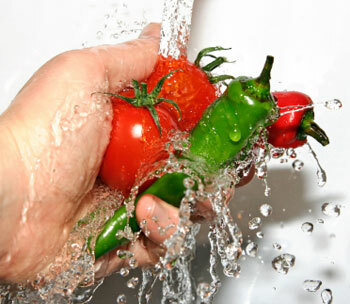 One of the food safety measures. It is simple but it works; try it out. This entry was posted in Uncategorized and tagged Abenaitwe, Abenaitwe Cliff, Cliff, food, Food safety, Health, health eating, health reporting, public health., WHO.